Duleep Trophy season 2018/19 would begin on August 17th. ‘Duleep Trophy 2018 Venue Schedule And Squads’ – The Duleep Trophy, India’s premier domestic first-class tournament, is scheduled to begin on August 17 in Tamil Nadu. 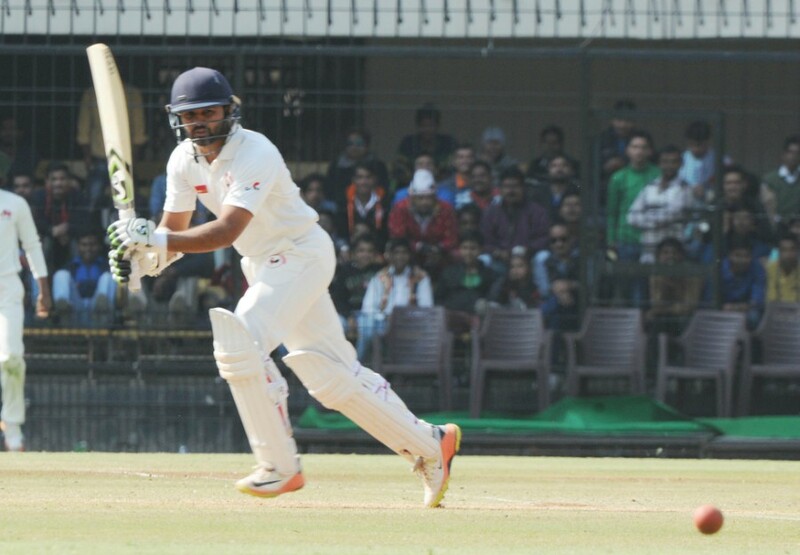 The 2018–19 season will be the 57th season of the Duleep Trophy. As per the tradition, three teams – India Red, India Blue and India Green – will fight it out for the top prize. India Red are the defending champions of the tournament. They had defeated India Blue by 163 runs in the final held at the Lucknow International Cricket Stadium. As usual, the traditional curtain-raiser of India’s domestic season would feature some of the biggest names in the domestic circuit. 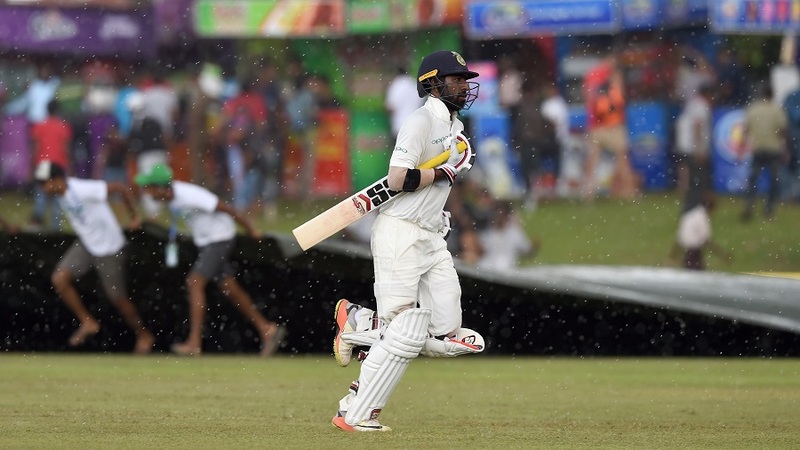 Proven performers Faiz Fazal, Abhinav Mukund, and Parthiv Patel will lead the three sides that are full of players who have done well in the recent past. Like last year, the matches will be played under lights with the pink ball. 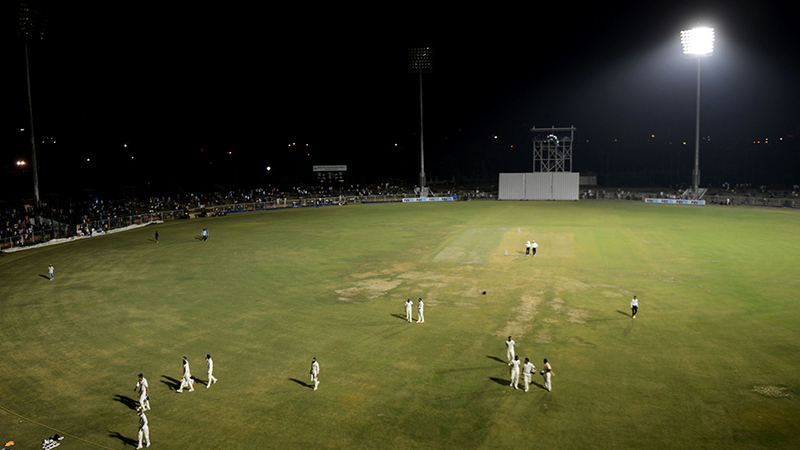 All the games of the tournament will take place at the NPR College Ground in Tamil Nadu’s Dindigul. The three-team tournament will start on August 17, and the final will be held on September 4. All the teams will take on each other once before the top two teams lock horns in the title-decider. 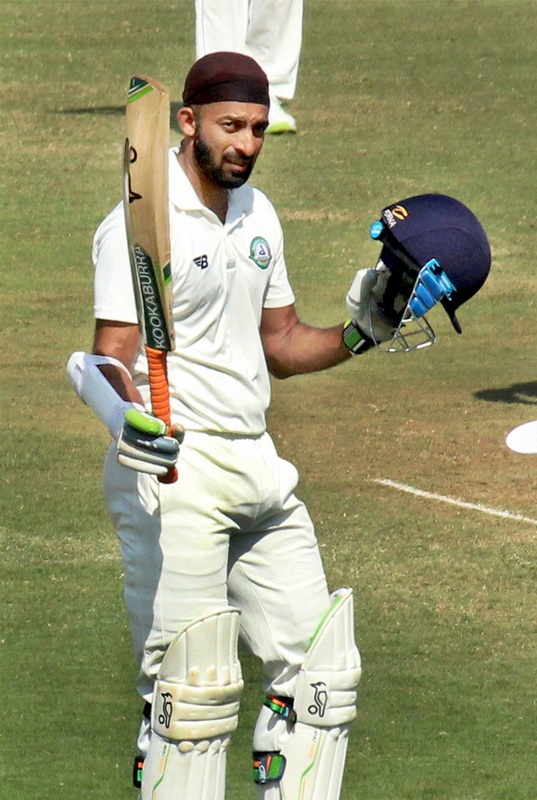 For more details on Duleep Trophy, keep visiting Sportzwiki.com.